The Single Stack Water System is a fully assembled water pressure set which makes installation of water pressure systems simple. 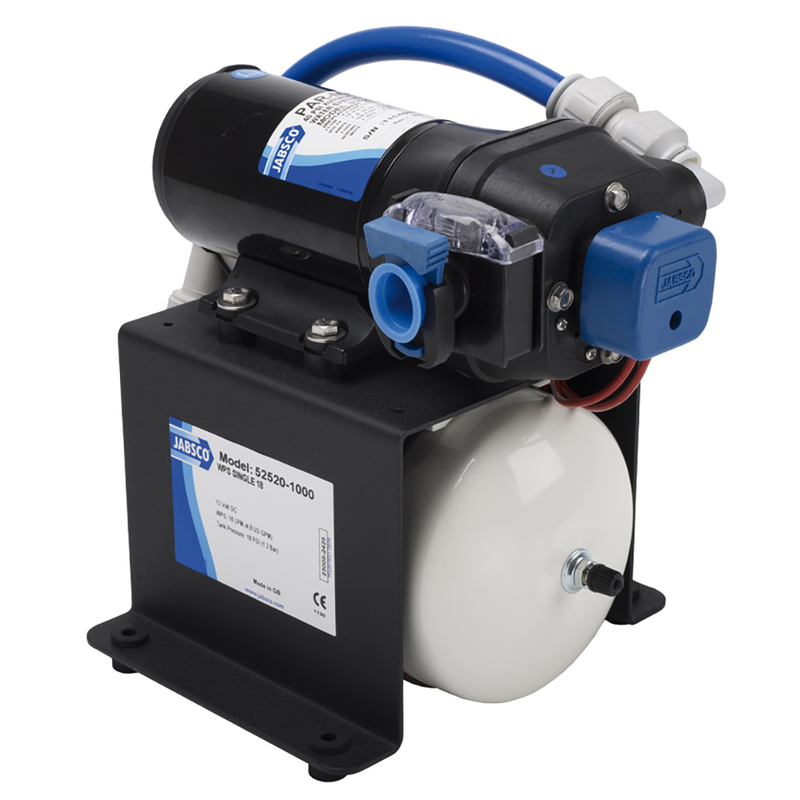 The system consists of a PAR-Max 4.0 Pump, strainer and pre-pressurized accumulator tank. Serves four or more outlets.